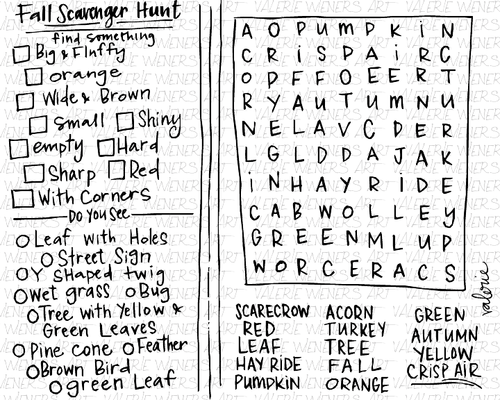 HUGE Fall Coloring Page Sale!!! Happy day before Thanksgiving!!! Because I know you're probably going about 100 mph right now trying to get everything ready for tomorrow, I wanted to see if I might be able to help you out a little bit! 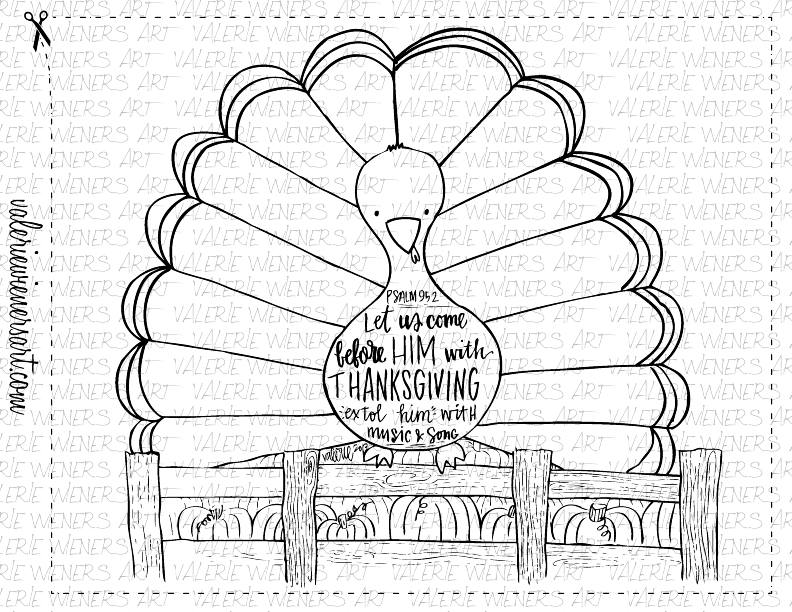 From today until Midnight on Friday, when you use coupon code TURKEYDAY2013 you will be able to purchase any of my 14 Fall/Thanksgiving Coloring & Activity Pages for only 50¢ A PIECE ($5.00 minimum purchase). That's half off the normal price!!! And because your coloring sheets will be emailed to you as soon as your payment goes through, you can print them off in less than 5 minutes! You even have my permission to make as many copies as you want of your purchased coloring sheets! Don't wait until it's too late! Head on over to my shop & get your sheets ordered TODAY! Posted on November 27, 2013 by Valerie Wieners.